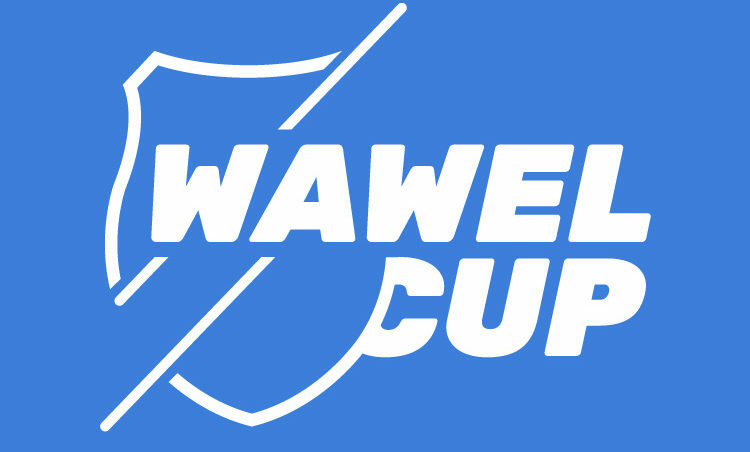 We are happy to inform that the Zabierzow borough has just become Wawel Cup 38. partner. At the same time, we would like to inform that the participants living in this borough can start in two runs free of charge. 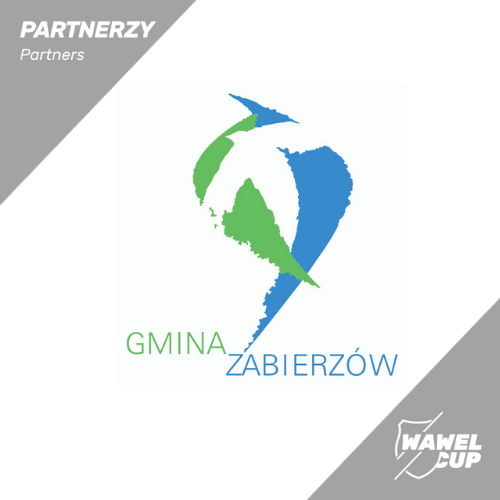 We hope that these two days in Dolinki Podkrakowskie will be well remembered by every Wawel Cup participant. See you there!